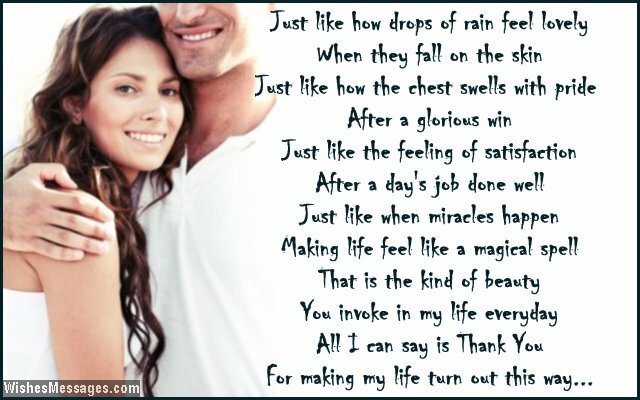 Thank you poems for wife: Surely you don’t need to wait for Valentine’s Day, birthdays, anniversaries and other special occasion to show some gratitude to the woman who cares for you and the family tirelessly. 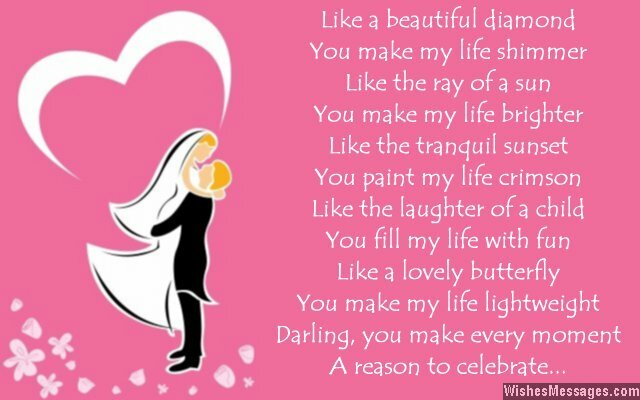 Be a romantic husband and write a sweet handwritten note or a quote on a greeting card to say Thank You to your wife for being the amazing woman that she is. Let the essence of your cute rhyme revolve around complimenting how she manages work, the kids, household chores and the daily routine of your lives. 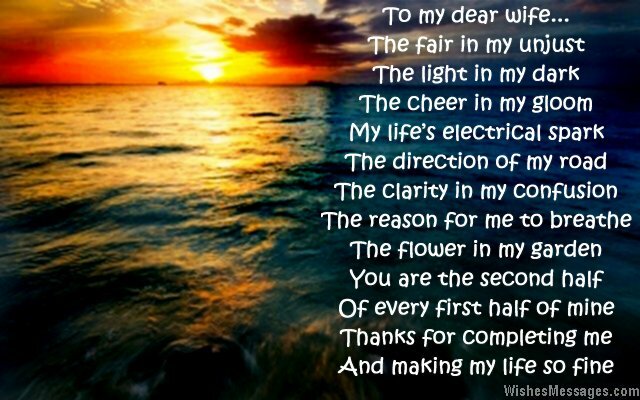 You can even point out some specific situations which you hold close to your heart. Even if you are caught up in life’s rat race, it takes just two minutes to send a text, tweet, Facebook post or even a message on Snapchat.